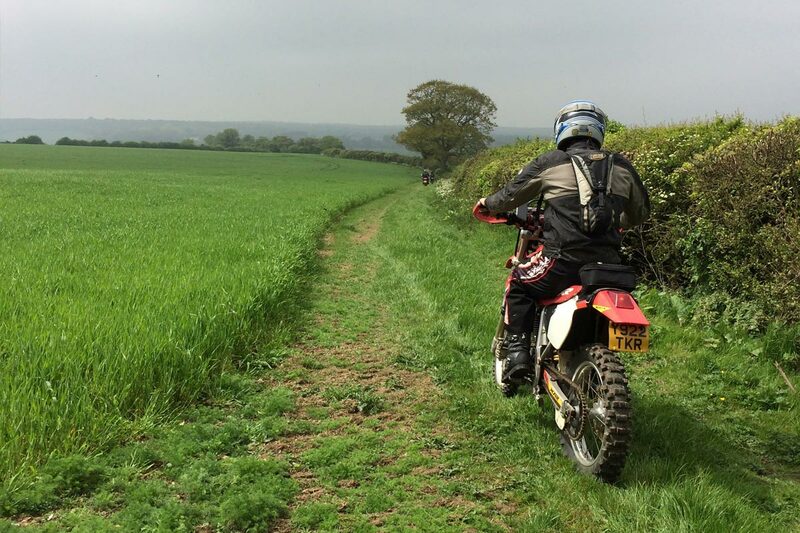 Some people would have you believe that horses and motorbikes have no place on the trail together. They would be wrong. The TRF has a long tradition of working with equestrian groups. 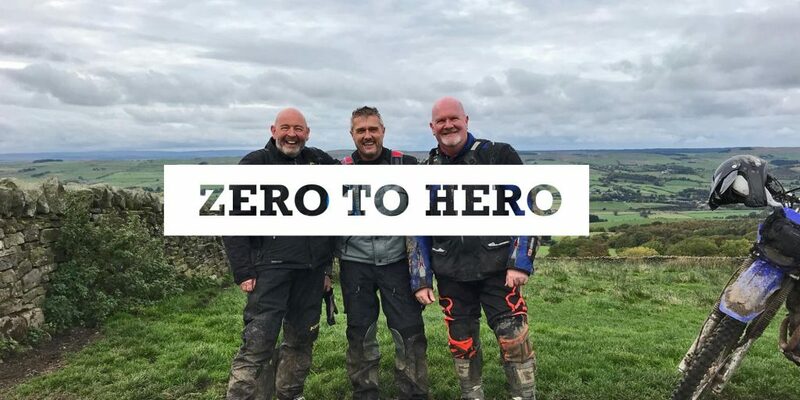 Recently Julia Harman got in touch on Facebook to share her appreciation for the TRF volunteers who helped mark and manage her Endurance GB event in Kent. Hi Julia. It was great getting your message about the TRF helping with your equestrian event. Could you give a little bit of background about the event? 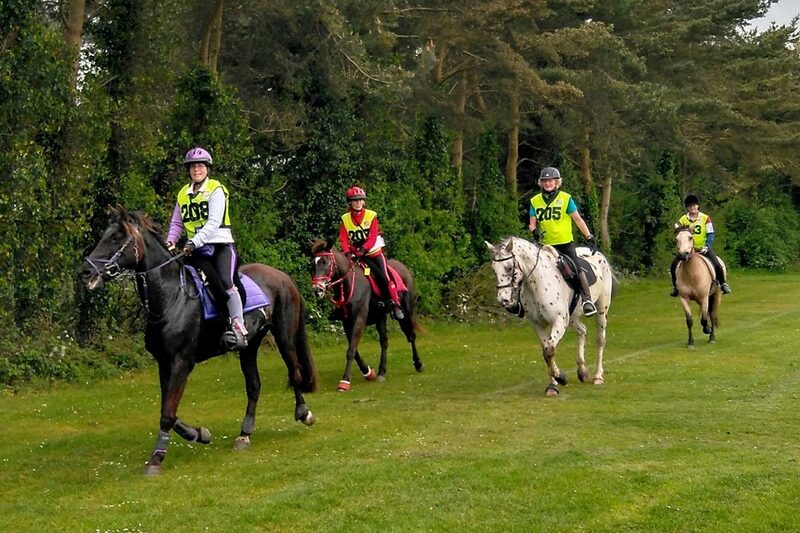 The event was an Endurance GB long distance ride called ‘The Primrose (Canterbury) Ride’ held at the Riding for the Disabled centre at Chartham, near Canterbury in Kent. 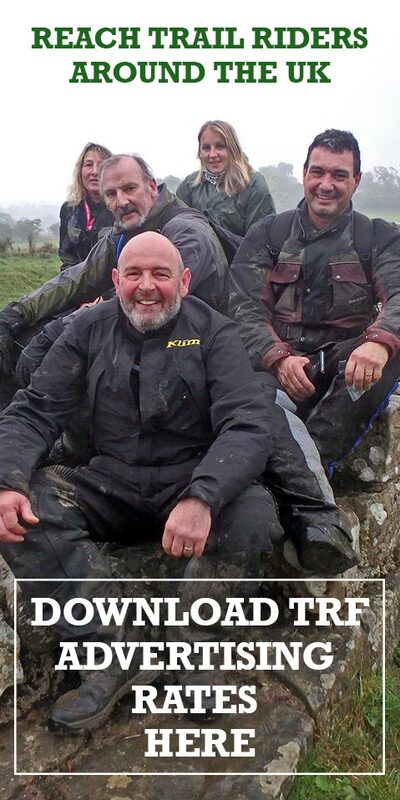 We run competitive ride and pleasure rides and also raise money for the RDA centre. 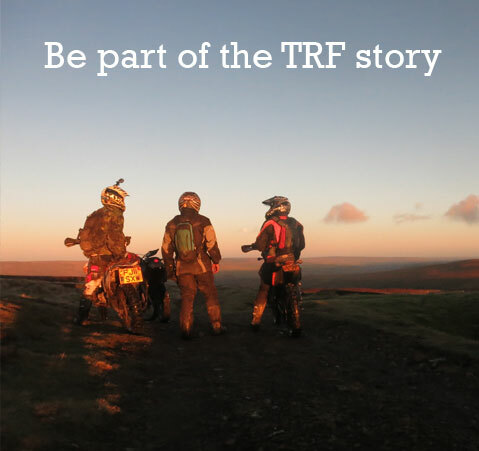 The event itself was held on Sunday 7th May but we had assistance from the TRF on the Saturday as well. 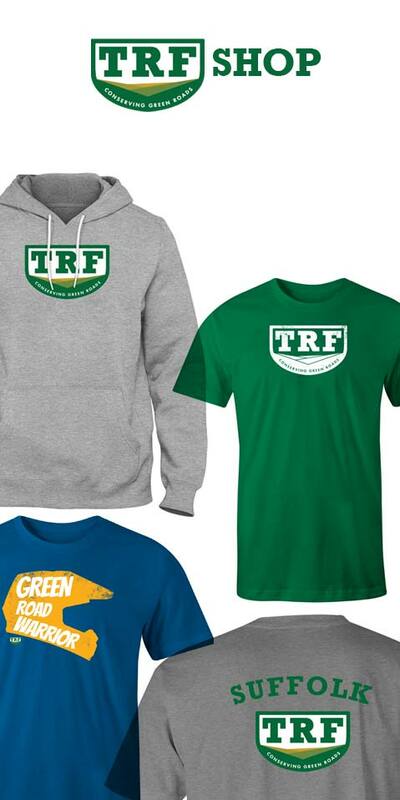 How did the TRF help? The TRF mark the route on the ground with directional arrows using biodegradable chalk spray the day before and in the process help us check the route is accessible. This year there was a tree down over the first path so the TRF were able to help us move this out of the way. On the ride day the TRF go out round the route before any riders set off just to double check that the marking is still there as we do suffer from marker vandals on occasion. They put up some direction signs and also mark any hazards like rabbit holes that would be dangerous for the horses if they put their foot down them. Gates are opened and tied back and signs are put on the gates so let other users know why the gates are open. They can also take deliveries out to our check point stewards who are dotted about on the course – such as the all-important lunches! They can resolve any marking issues reported during the day and help us to look for anyone who is lost or in trouble out on the course. After the last rider has gone out the TRF then go round the course taking down any signs and closing all the gates for us. Some people might be surprised to see bikes and horses ‘working together’. Do the horses not get spooked by the bikes? 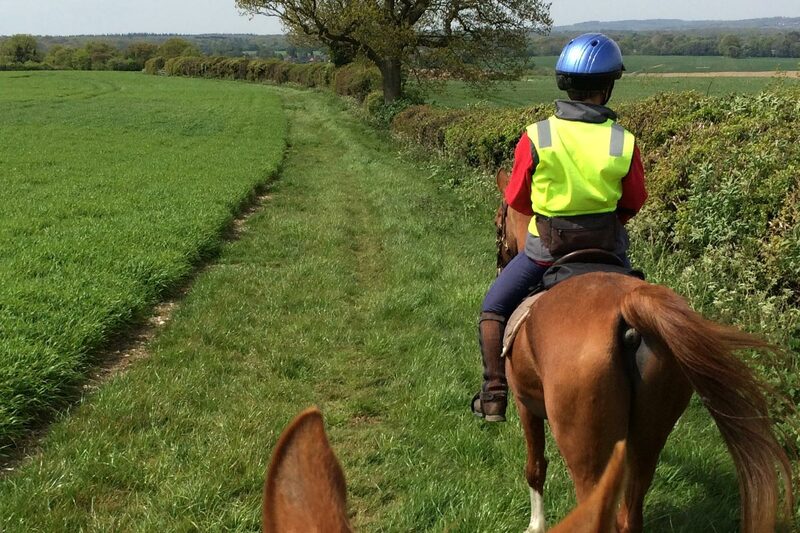 Some horses at their first events may initially react to the bikes, but with considerate riding from both sides the horses soon become used to them and this is excellent training for future events and for riding on the roads where they may meet other bikes. It also helps to show and build the importance of responsible behaviour and respect on both sides. 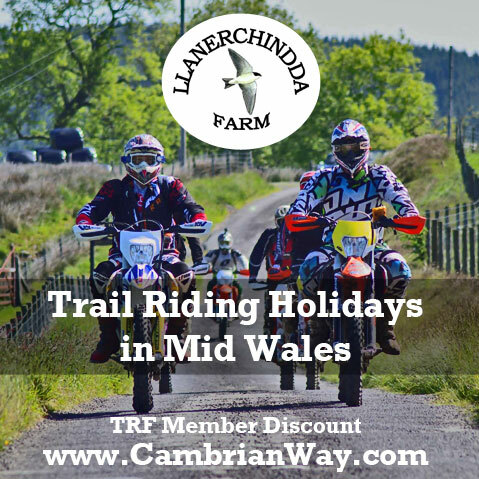 Ride organisers find that a whole group of tasks are taken care of by the trail riders and using the TRF can raise safety to higher standards. Is there a message that you would like to promote in terms of the future of these events? 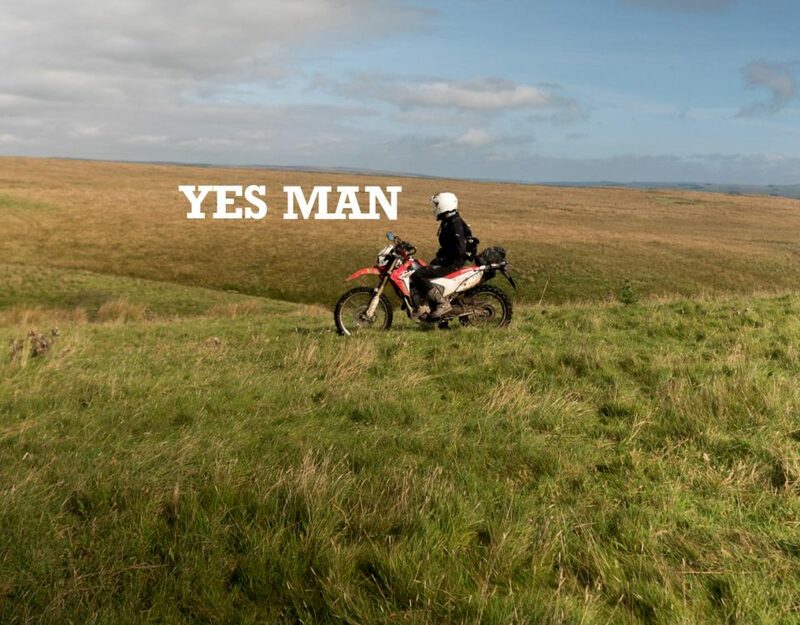 An appreciation that motorcycle trail riders and horse riders are both minority groups and both face being marginalised. 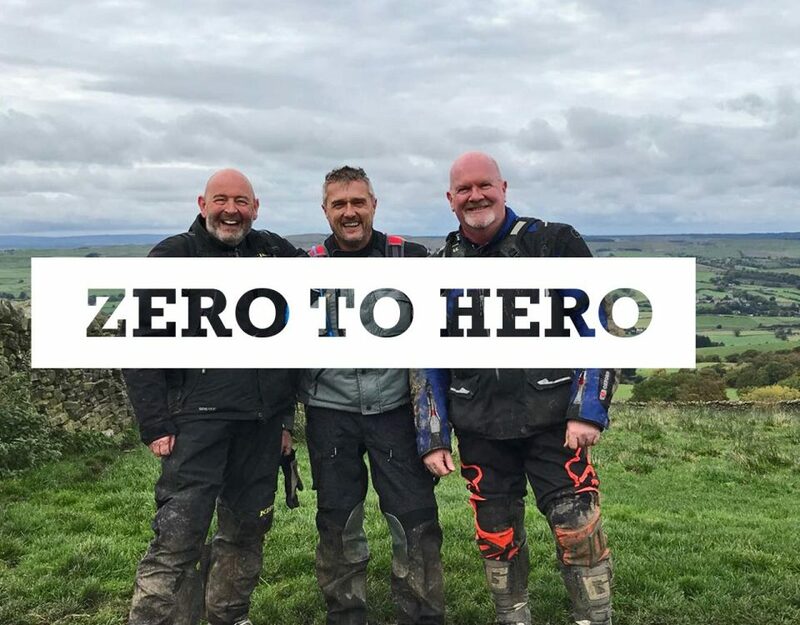 To help correct peoples’ misunderstandings and that we should all be working together for more and better off road access where we can share our love of the countryside.